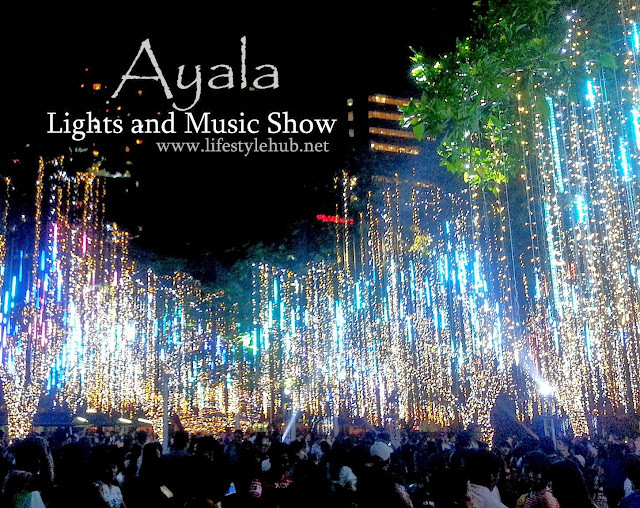 I can no longer count how many times in the previous years have I planned to see the Lights and Music Show in Ayala Triangle and failed. I just live 15 minutes away from the venue but I always end up being swamped with another events to cover for the blog or with spending longer hours at work. Earlier tonight is different. 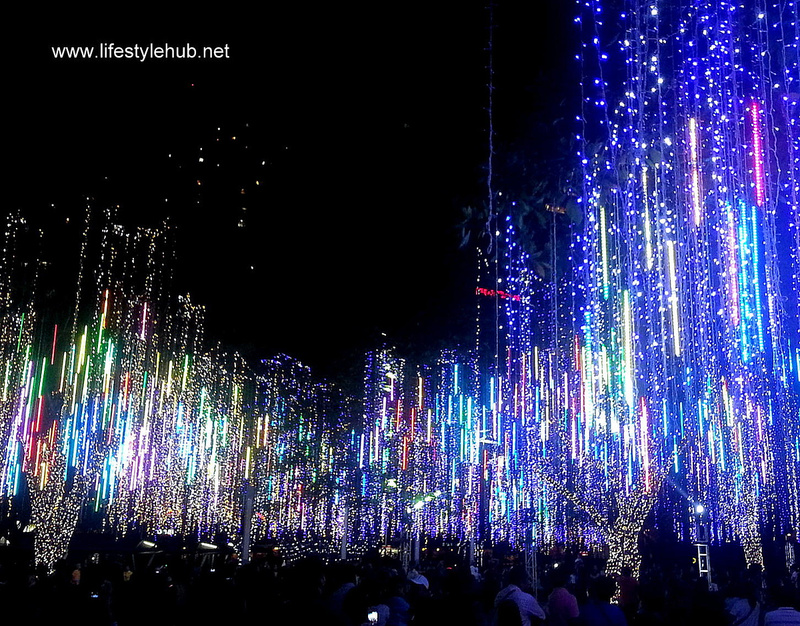 On our way to watch Disney's Frozen on the big screen (a full review coming out here soon), I finally got the chance to watch Metro Manila's biggest Christmas show. It's ironic that despite claiming to celebrate the world's longest Christmas, we only have a few of these shows to boast to the world. 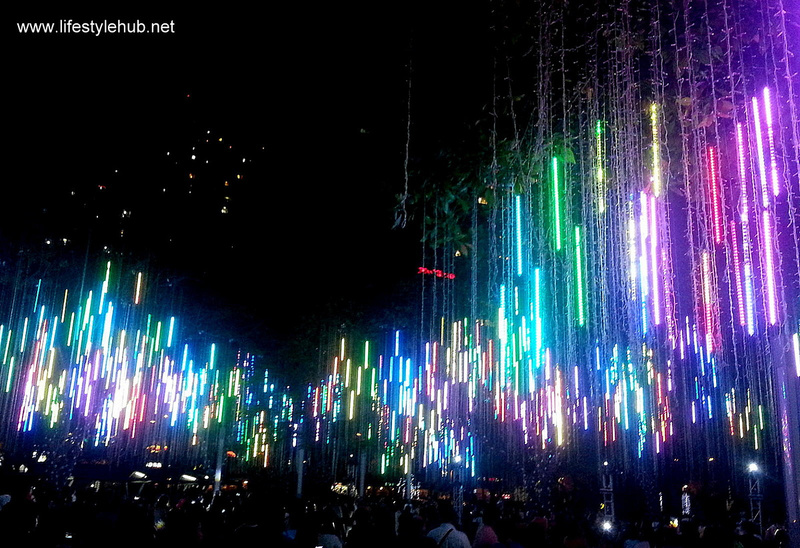 So congratulations Ayala group for making the Filipino Christmas even more vibrant. 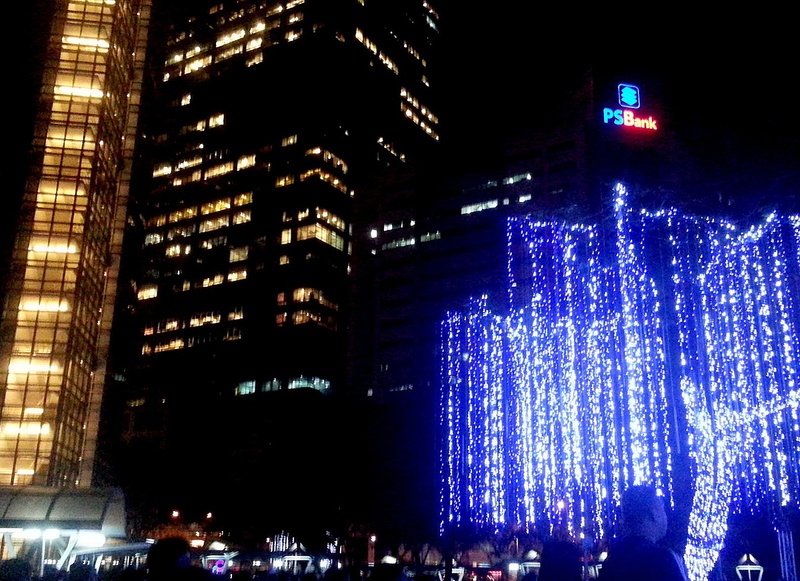 Footnote: Photos and videos were taken using Samsung Note 2.